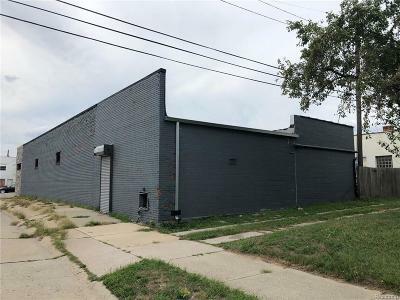 23656 Van Dyke Avenue Warren, MI. | MLS# 218083310 | The premier resource for all real estate information and services in Metro Detroit. 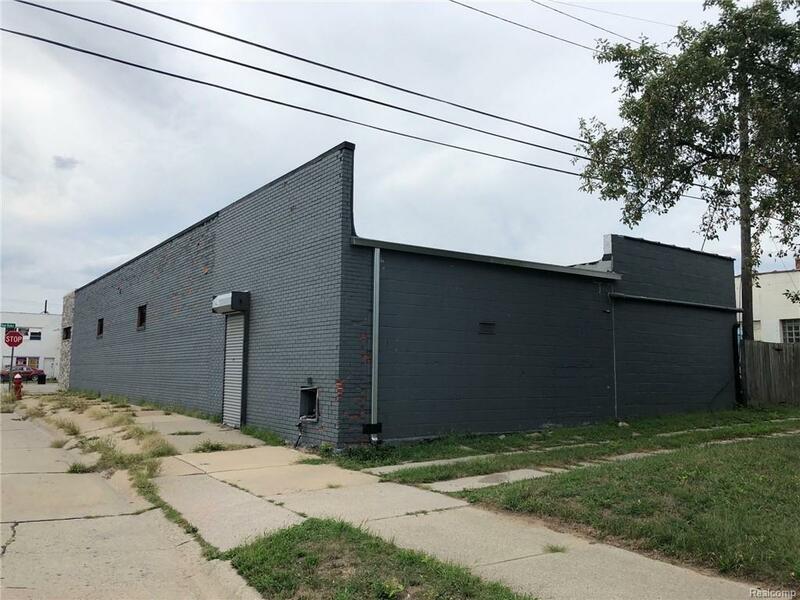 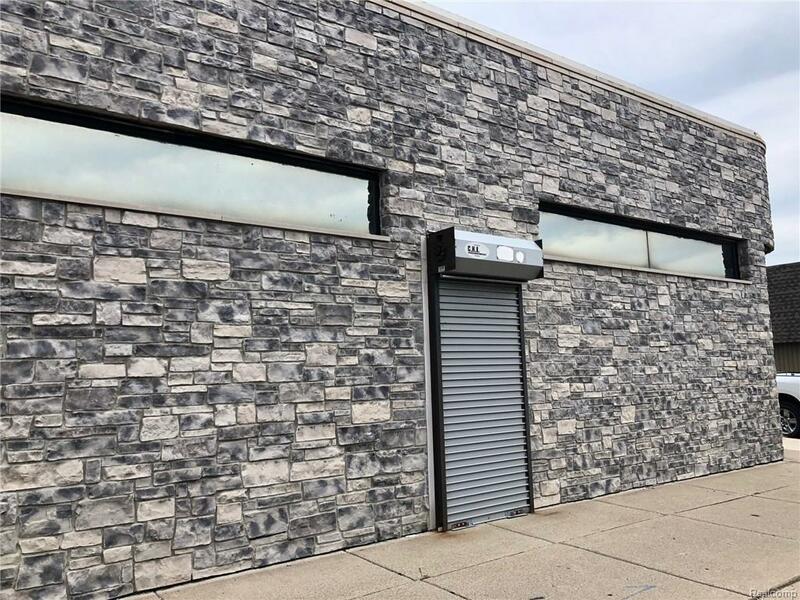 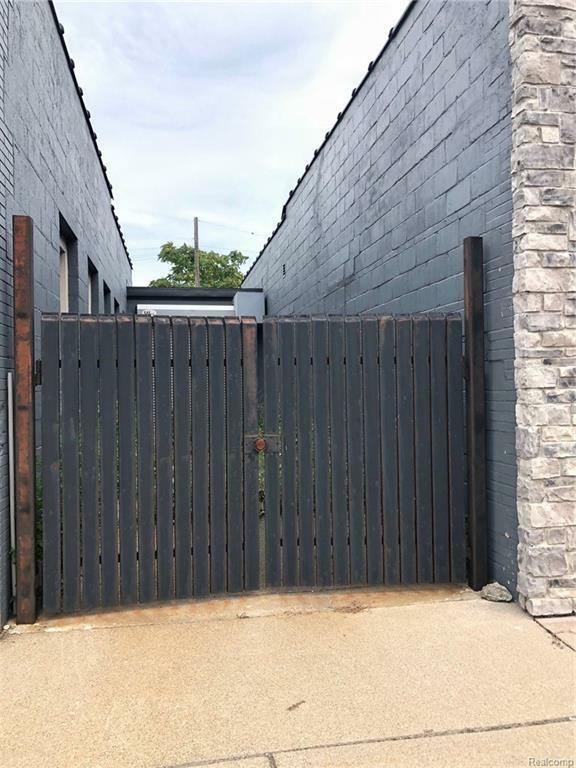 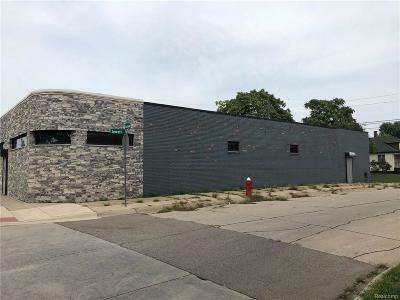 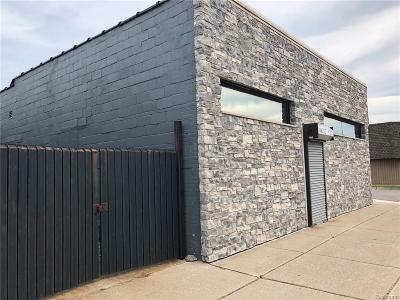 C-1 and C-2 Zoning allows you many opportunities for this 4000 sqft building in the heart of Warren. High traffic count frontage on Van Dyke. 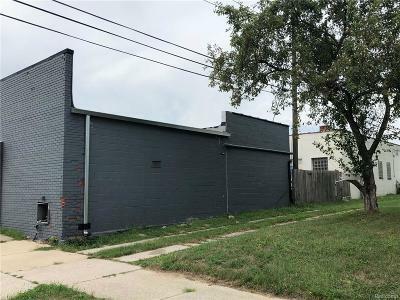 Use your creativity and be your own business owner. Property includes heavy power, heavy duty roll up doors with a drive in bay for added security. 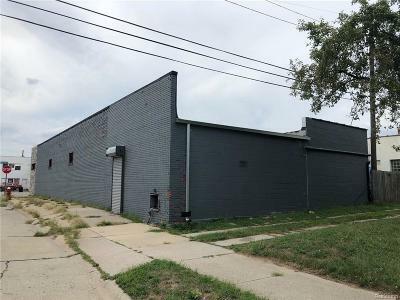 Building has had work done recently, either continue with current build out or start fresh plenty of options here.